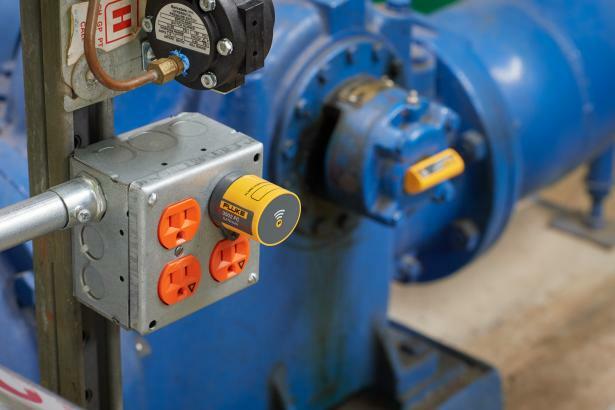 Sensor - (H x W) 2.42 in. 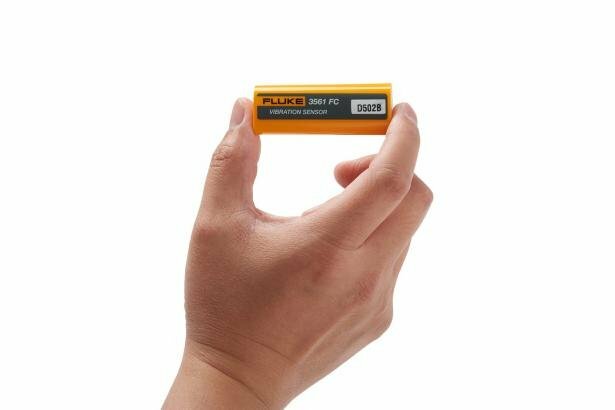 x 0.95 in. Gateway - (H x W x L) 2.26 in. x 1.55 in. x 1.82 in. 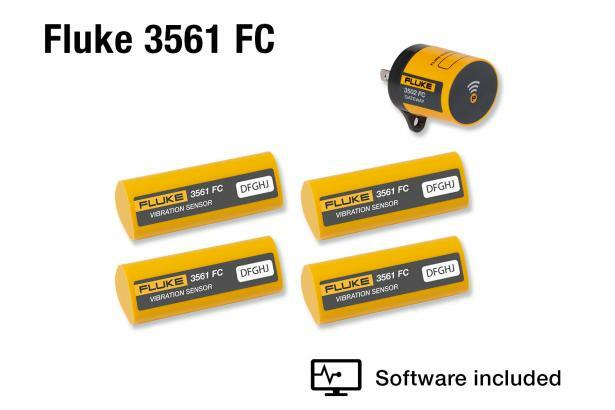 Minimize maintenance routes and extend asset life by observing triaxial measurements from Fluke 3561 FC Vibration Sensors via Fluke ConnectTM Condition Monitoring software. 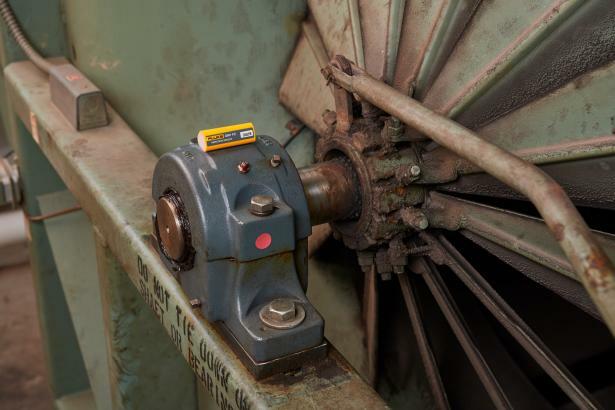 Vibration screening notifies users of changes in rotational forces that can damage equipment if left unchecked. 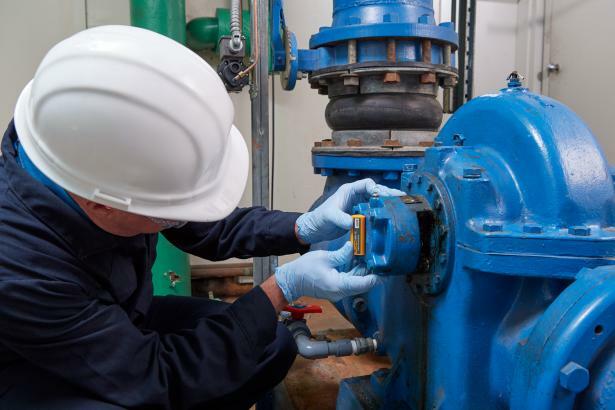 The 3561 FC sensors have a frequency range of 10 to 1,000 hertz (Hz), providing teams an early indication of bearing wear, misalignment, looseness, or imbalance. 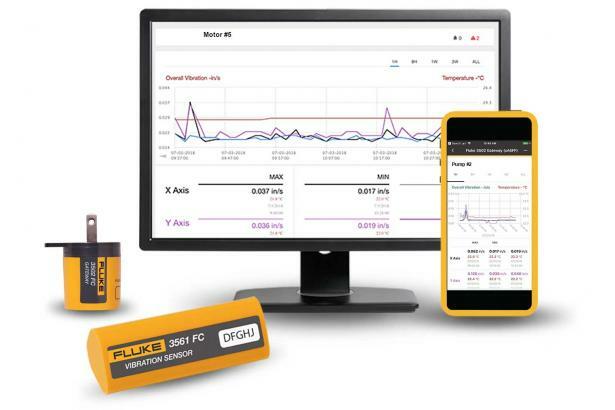 3 year subscription to Fluke Connect App, available via free download.